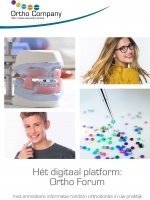 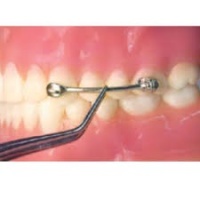 The Motio n is a direct bond appliance that attaches to the maxillary canine and first permanent molar, providing a simple procedure for turning complex Class II patients into a Class I platform.Once a Class I condition is achieved, malocclusions become easier to treat and can be finished with your preferred orthodontic technique.Since there are no competing forces in the mouth when using this appliance, average Class II correction can usually be achieved in just three to four months. 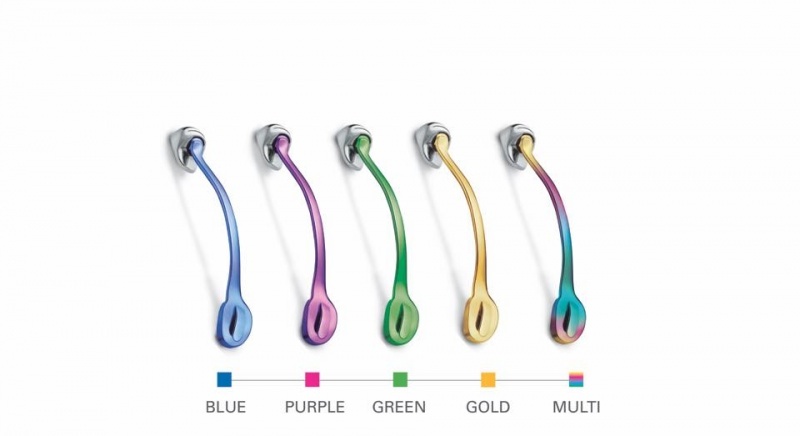 If you would like your Motion in a different color, let us know we can order it for you! 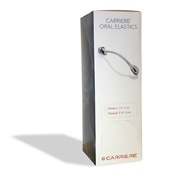 Carriere Motion, 22 mm right Qty.